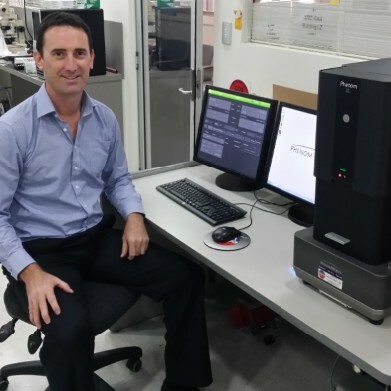 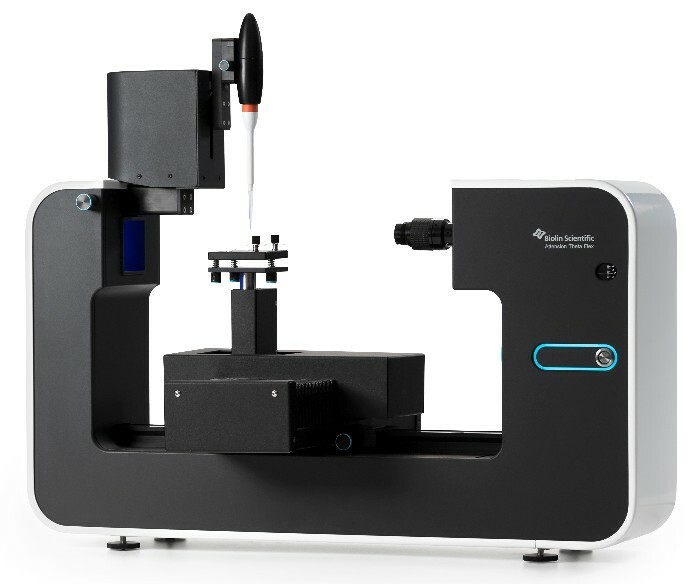 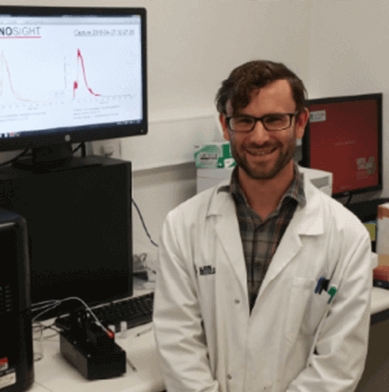 The Attension Theta Flex is a fully automated optical tensiometer used to characterise surface properties such as contact angle and surface tension between gas, liquid and solid phases. 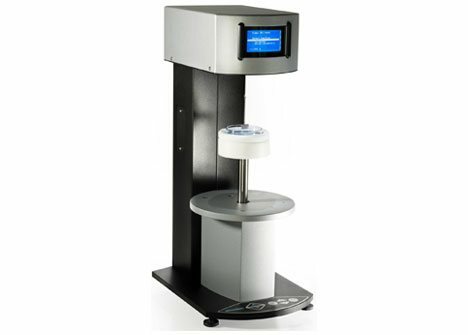 The Attension Sigma 700/ 701 is an automated force tensiometer used to measure the static surface tension and interfacial tension of liquids. 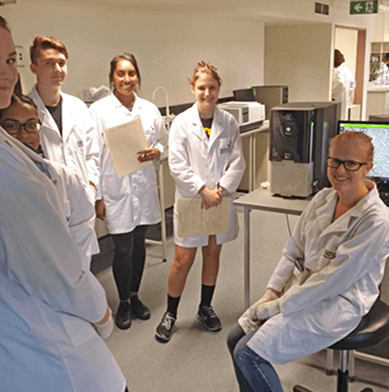 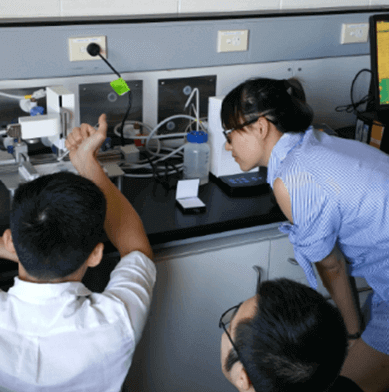 Measurements Surface/ interfacial tension, Critical Micelle Concentration, Dynamic contact angle, surface free energy, powder wettability, density, sedimentation. 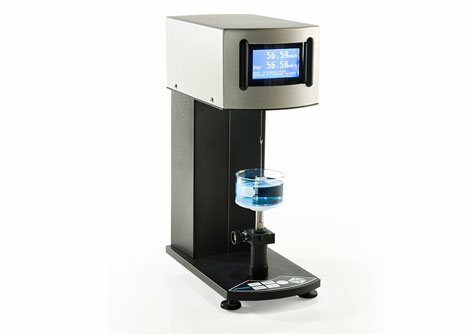 The Attension Sigma 702/ET is a standalone force tensiometer used to measure the static surface tension and interfacial tension of liquids. 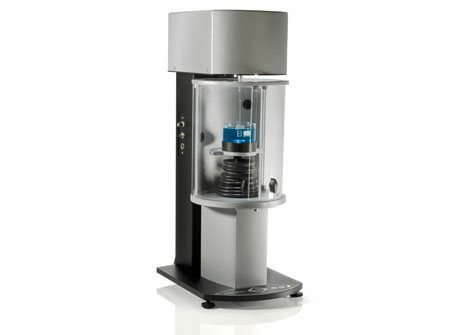 The Attension Sigma 703D is a manual standalone force tensiometer used to measure the static surface tension and interfacial tension of liquids.